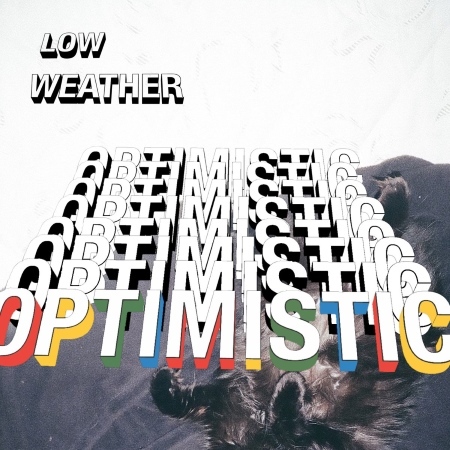 Listen: Low Weather - "Optimistic"
Based out of St. Louis, Low Weather is a four-piece whose new track “Optimistic” projects an engaging sound that’s relatively reminiscent of Interpol’s more accessible efforts. The rhythm section resembles post-punk, while the soaring vocals are simultaneously nocturnal and nonchalant. 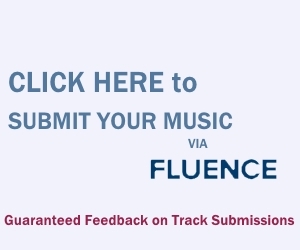 The emergence of added distortion and guitar squeals past the two-minute mark shows a burst of energy that keeps the track from getting too stale, the vocals culminating beautifully with the assortment of guitars and keys by 02:30. This is an excellent effort with some lovable Interpol vibes, which hits a sweet spot.